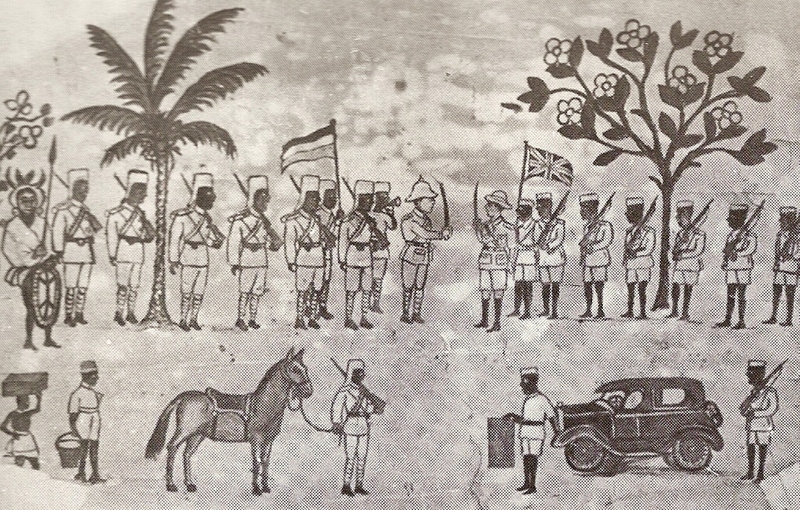 The Western Front armistice also obliged Lettow-Vorbeck‘s army in east Africa to lay down its arms. 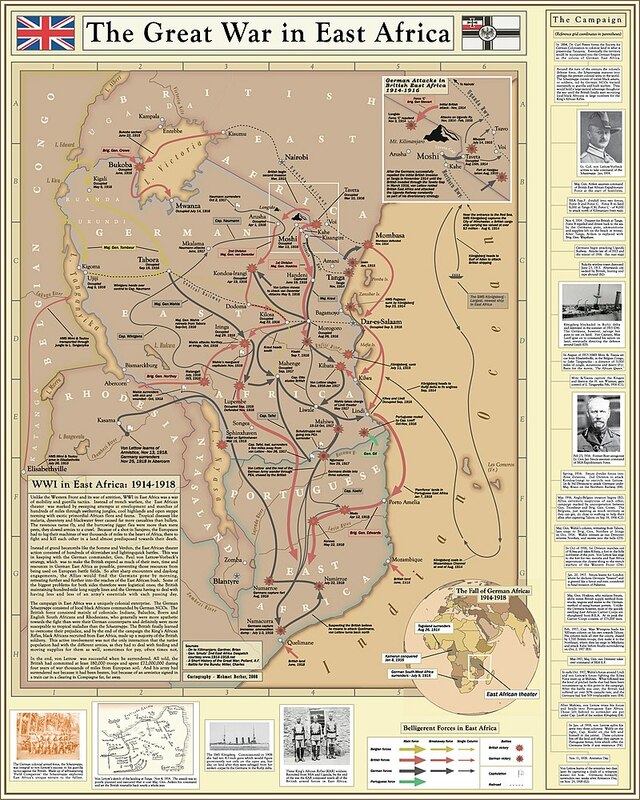 Lettow-Vorbeck had been unable to prevent much larger Allied forces from overrunning German East Africa but the Allies in turn have been unable to eliminate Lettow-Vorbeck’s force (which consists of mostly African troops (known as Askaris) led by European officers). Lettow-Vorbeck’s men have retreated into the interior of the colony, striking back against the Allies where they can but always retreating away from enemy forces strong enough to destroy them. Lettow-Vorbeck has also carried the war into enemy territory, launching raids into Portuguese Mozambique and more recently the British colony of Northern Rhodesia. It is easy to romanticise Lettow-Vorbeck’s army as a plucky David taking on the Allied Goliath, but the reality is a bit less appealing. 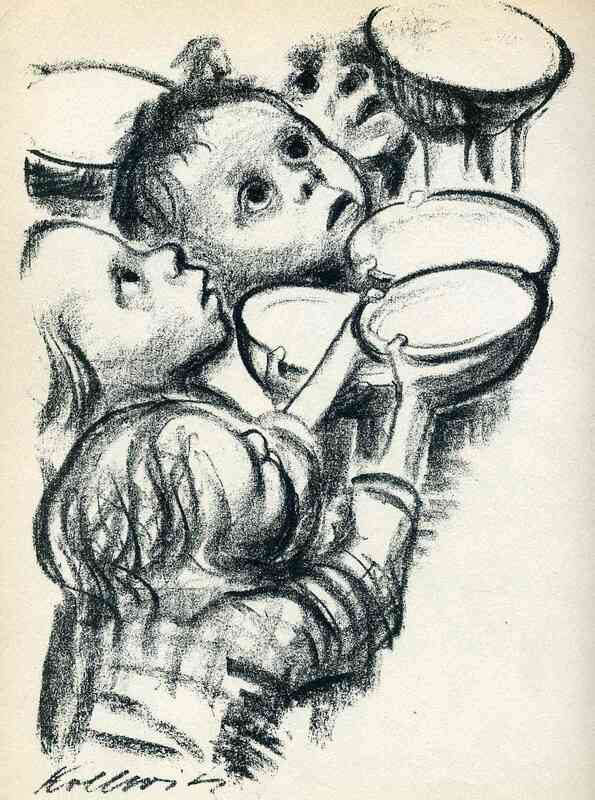 The Germans are supporting themselves by looting food from the local civilian population, so his army leaves famine and devastation in its wake. Ludwig Deppe, a doctor serving with Lettow-Vorbeck, ruefully notes: “We are no longer the agents of culture; our track is marked by death, plundering and evacuated villages, just like the progress of our own and enemy armies in the Thirty Years War”; hundreds of thousands of civilians may have died from famine and disease. The Allies meanwhile have press-ganged enormous numbers of African porters to support their armies, under-feeding them and bringing them to areas where they have no resistance to the local diseases, with the result that the porters have been dying at a higher rate than soldiers on the Western Front; at 45,000 men (soldiers and porters) killed, losses from British East Africa amount to some 12% of the adult male population. While the armistice obliged Lettow-Vorbeck to surrender, there was the problem of how to let him know the war was over. Lettow-Vorbeck is completely cut off from Germany and has no radio with which to communicate with Berlin. However Lettow-Vorbeck learns of the armistice when an Allied dispatch is captured. Initially the Germans think that the war in Europe must have ended with German victory but gradually the harsh reality of defeat dawns on them. Finally today at Abercorn in Northern Rhodesia, Lettow-Vorbeck and his men surrender to the British. 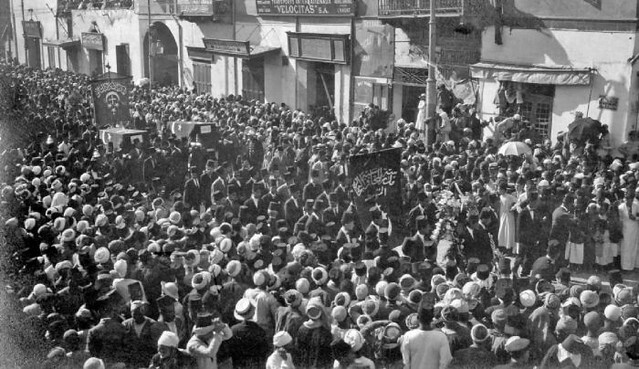 His army is now tiny, just 155 Germans, 1,168 Askaris and several thousand more porters. The German officers are allowed keep their swords and pistols pending transportation back to Europe.